The R&R Project has developed a breakthrough protocol, which can bring relief to veterans and first responders suffering with post traumatic stress quickly and without the use of drugs. To find out more about the R&R Project visit http://nlprandr.org/. 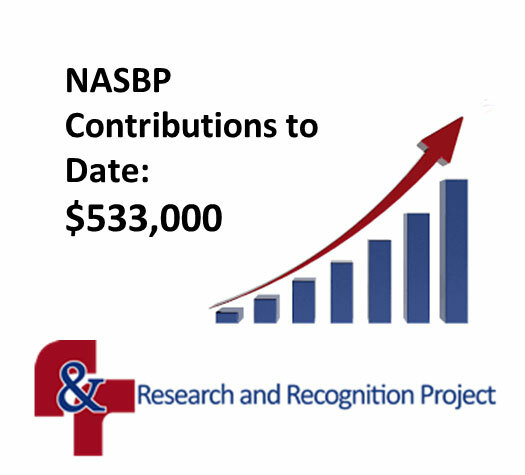 Consider making a donation at the R&R Project and NASBP GoFundMe site at https://www.gofundme.com/randrnasbp.